No matter how difficult your questions on air ducts are, this FAQ page has the perfect answers. For useful details on air duct cleaning read this FAQ page from top to bottom and get answers to your questions. Use this opportunity to learn more about air duct cleaning and maintenance. This FAQ page contains a great amount of information and advice. Everything shared here will be helpful to you for increasing the level of safety of your house and its energy efficiency as well. Why do my clothes come out damp from the dryer? There is definitely something wrong with the dryer and the problem is surely with the dryer vents. 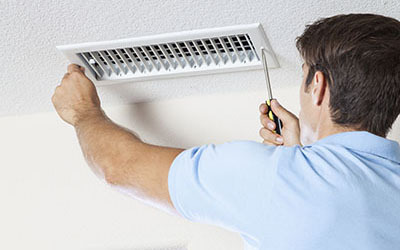 When lint has been accumulated in high quantities in the vent ducts, the appliance cannot operate properly. There is no sufficient air to complete the scheduled programs and no room to escape. The dryer will take longer to complete the cycle and still won't dry the clothes. 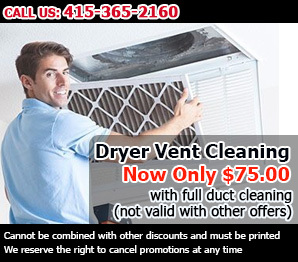 You need dryer vents cleaning at once. Can I do air duct cleaning on my own? 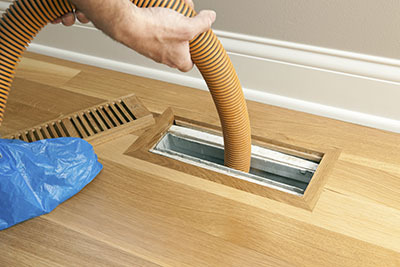 You need to know that this is a time consuming and tiring procedure but if you have the patience, you could try doing air duct cleaning alone. The specialists at Air Duct Cleaning Mill Valley recommend wearing gloves and a mask for protection from the dirt and germs and you should unscrew each duct cleaning them well with the assistance of the vacuum cleaner. Wipe them with some mild detergents mixed with water. What are the most common contaminants of HVAC systems? These are usually light particles that get stuck to the walls of the air ducts. The most common ones are dust and pollen. In case of structural work done in the buildings, particles released from the materials can also get stuck. Fungus and, more specifically, mold can also be found inside the ducts. The same is true for bacteria. How important is HVAC air duct insulation? It’s extremely important. Insulating the ducts will make the whole system more energy-efficient and help you save money in the long term. It will also help to lower the risk of leakages and therefore contamination with dust, debris and mold. At the same time, you should choose the insulating material extremely carefully. It has to have a high R-value and be greatly resistant to all kinds of damage. 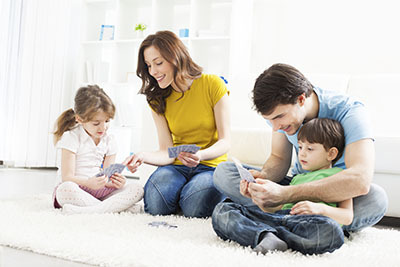 What are the health benefits of having my HVAc system cleaned? Over time your HVAC system will build up all kinds of substances including mold, various bacteria and debris. Allowing these inflammations to remain in your system can lead to poor air quality, which can in turn disturb sensitive health issues like lung conditions, allergies and people with fragile immune systems.